JamItDown: WE ALL SCREAM FOR ICE CREAM! Happy 4th of July! 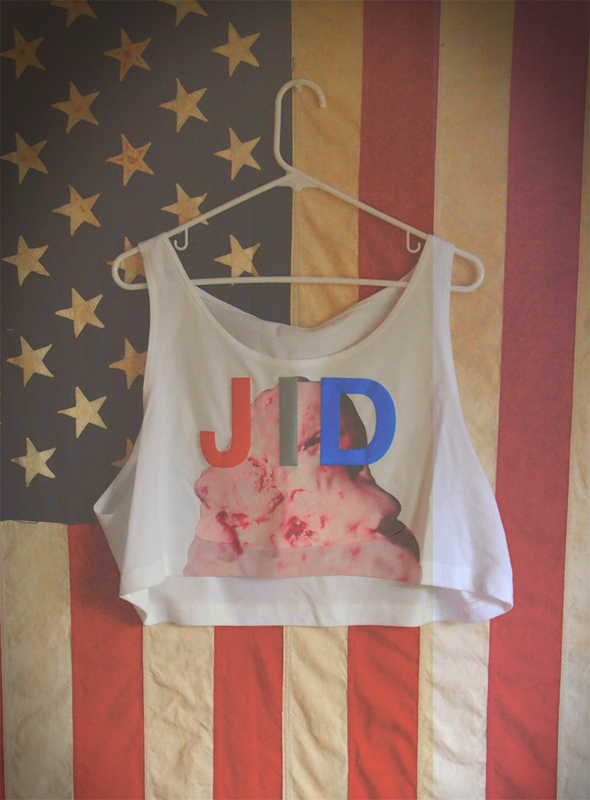 In honor of this awesome, pool party, bbq, firework full holiday I am making a limited number of Jamitdown Ice Cream tops! Each unique top will be made to order so please allow 2-3 weeks. One size fits all. Have a blast today and be safe!